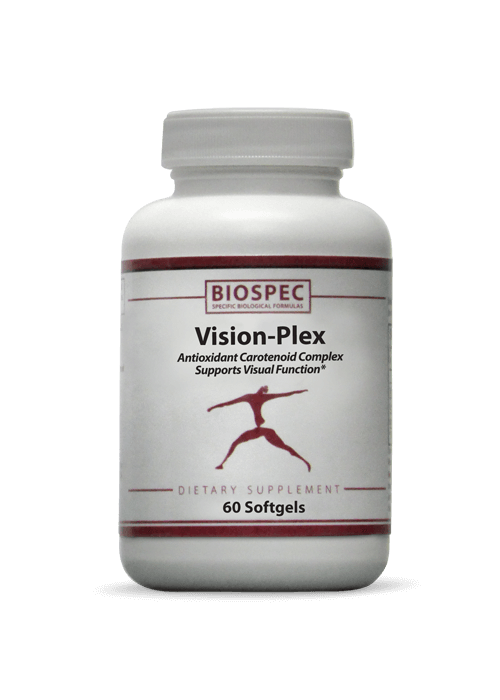 VISION-PLEX (60 Softgels) - Solutions For Pain-Free Living! 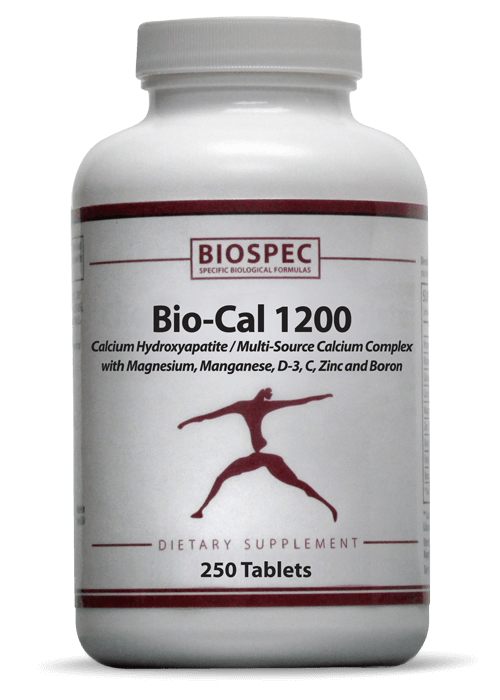 Lutein is found in high concentrations in the macula (small area in the retina). 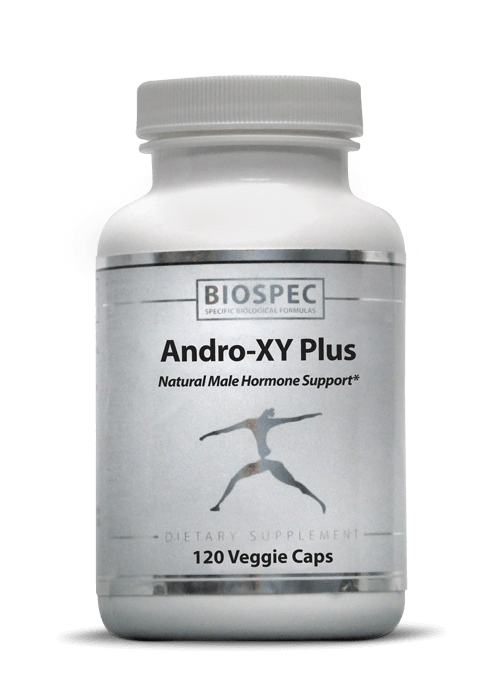 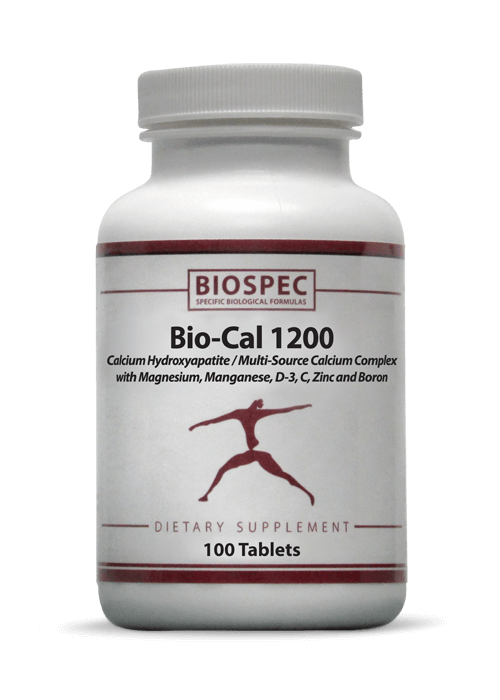 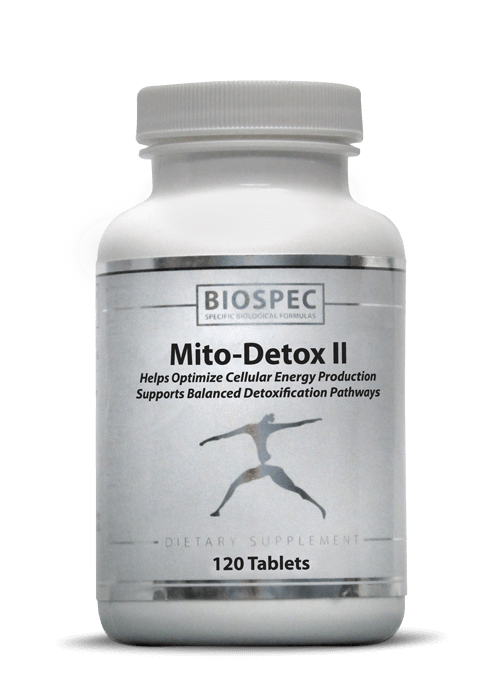 As a nutritional supplement for adults, 2 softgels daily with meals or as directed by your Healthcare Professional.